The EPAD PoC platform and intervention selection procedure is outlined below. If you require a more detailed version of this information, please contact the PoC team. The platform is designed to accommodate interventions that are Phase II ready and can include pharmacological or biological interventions. 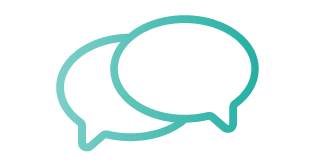 If your intervention is currently at an earlier stage of development, we would encourage you to contact the PoC team (epad.poc@ed.ac.uk) as early as possible to discuss a potential intervention nomination. 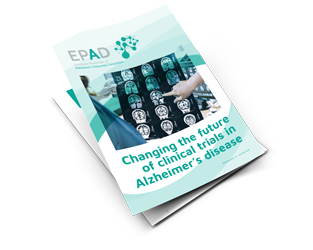 Our limited understanding of Alzheimer’s dementia disease pathology and its relationship to clinical progression warrants EPAD taking a broad and flexible approach to the selection of possible interventions, new and innovative ideas, and mechanisms of action. EPAD aims to benefit from the field’s evolving knowledge and make more informed decisions, by employing a dynamic, collegial, and iterative selection process. For example, the Clinical Candidate Selection Commitee (CCSC) will be open to performing preliminary assessments on interventions early in the virtual pipeline in order to support their further development in preparation for future re-evaluation and selection. 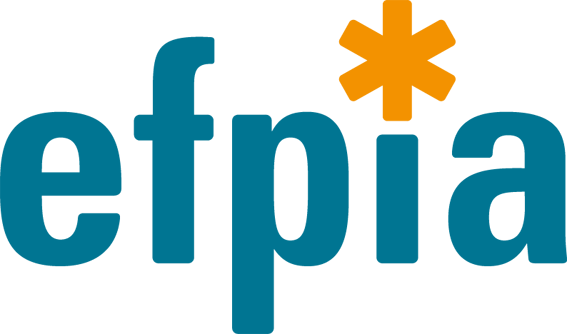 The CCSC is an evaluation committee, the first point of contact with EPAD for intervention owners, and a facilitator of the candidate nomination process. The CCSC may consider appointing dedicated advisers, bound by confidentiality, to help pharmaceutical and biotechnology companies prepare the candidacy of their interventions. The CCSC selection process is open and transparent. The CCSC’s role is to confirm/assure the scientific rationale, safety, and appropriateness of using EPAD to establish a PoC trial for a given intervention. The EPAD platform can accommodate pharmacological or biological interventions, as well as nutraceuticals. The CCSC will advise on the necessary selection criteria of any nutraceuticals intervention. EPAD is open to academic groups who wish to introduce interventions. Academic-led applications will require discussion with the CCSC, who will advise on the selection criteria relevant to repurposed medications. It should be noted that funding levels for any such interventions would be as they are, irrespective of the proponent of the intervention. If you have any questions about the clinical candidate and intervention selection criteria above, please contact the EPAD PoC team at epad.poc@ed.ac.uk.